Just like a bundle of books seems inseparable to an avid book reader, so does a heap of clothes to the modern day woman. Sometimes, the shopping spree just does not end until you finally realize that you have no space to store them in your own house. It can be really difficult to simply throw away your clothes as they can always be customized as per your will at any point of time. Especially attire that you usually wear during the cold such as sweaters, sweat shirts or any other form of clothing need to be stored in the right manner. They have to be reused year after year and so they need to be in good form always. Otherwise, the ever-growing bacteria are ever-ready to spoil your clothes by digging pores in them and damage them in every possible way. 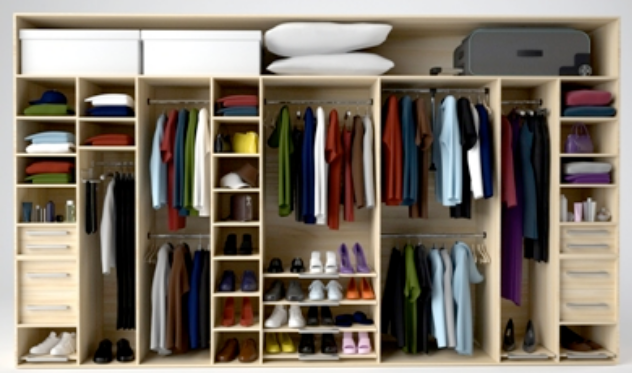 It’s now that you look for a secure storage unit which can stow your clothes till the next term arrives. And not just winter or summer clothing, but any kind of attire which you think you can’t give away and need them to be with you forever, calls for a secure storage unit. 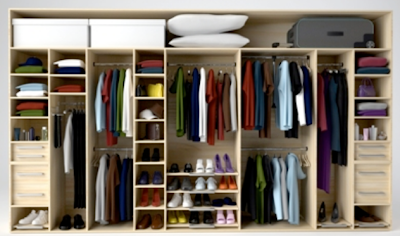 There are just a few things you need to keep in mind before storing your clothes in the unit. Firstly wash the clothes clean and dry them thoroughly. Place them properly in the baggage starting with the heaviest clothing at the bottom and the lighter clothing upwards. You can place naphthalene balls to lend the clothes a nice smell and keep them away from decaying agents. Use thick bags that can cover the clothes completely in order to prevent fungal growth of any kind. So haven’t you decided your wardrobe as yet?